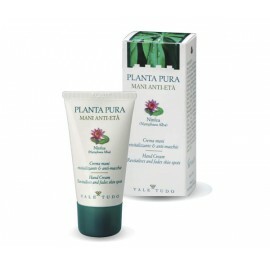 Planta Pura: a line of completely natural cosmetics made of non-chemically treated “virgin” plants, which haven’t been modified by any kind of biotechnological processing. Planta Pura is the result of an intense collaboration between one of the leading Italian pharmaceutical companies in dermatology (Valetudo), and a Swiss advanced botanical research institute (Histolab in Geneva). A lightening/anti-ageing cream with Liquorice extract that counteracts skin stains and other ageing ..
A face cleanser with Sweet Almond Milk, suitable for daily use (morning and night) on sensitive or s..
A lightening/soothing cream with Butcher`s Broom extract for the treatment of sensitive skin and/or ..
Herbal hair-removal cream based on a special Pineapple Paste and other specific- function plant extr..
Underarm deodorant and antiperspirant cream formulated with Antiseptil(*), a special extract of Star..
Plant formula with a blend of Arnica, Ivy, Horse-Chestnut and Butcherbroom extracts. 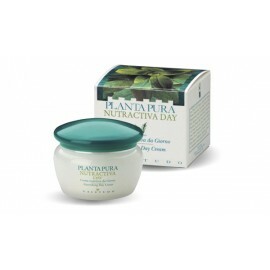 Gives an immedi..
Day and Night anti-wrinkle cream, rich in precious regenerating properties of concentrated Hyaluroni.. Highly concentrated regenerating serum. Smoothes eye and lip contour wrinkles from the inside out. F..
Special highly concentrated regenerating anti-wrinkle serum for the neck and decolletage areas. Smoo..
Special formula created to moisturise, nourish and protect working hands. Readily absorbed, it leave..
Cleanser and deodorant for feminine hygiene containing Aniseptil (*), a compound obtained from Star ..
Anti-ageing formula. Leaves the skin softer and resistant thanks to a blend of precious Waterlily..
A daytime anti-wrinkle cream with Horsetail, which has a skin-firming effect. 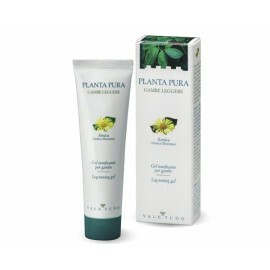 ..
After-bath cream, rich in natural firming ingredients (extracts of Pomegranate, Hyaluronic Acid, Gin.. 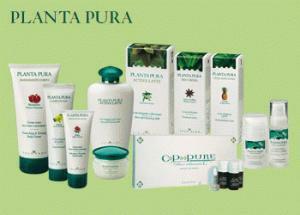 The Soft Filler Planta Pura Programme consists in an integral dermocosmetic intervention plan that m..